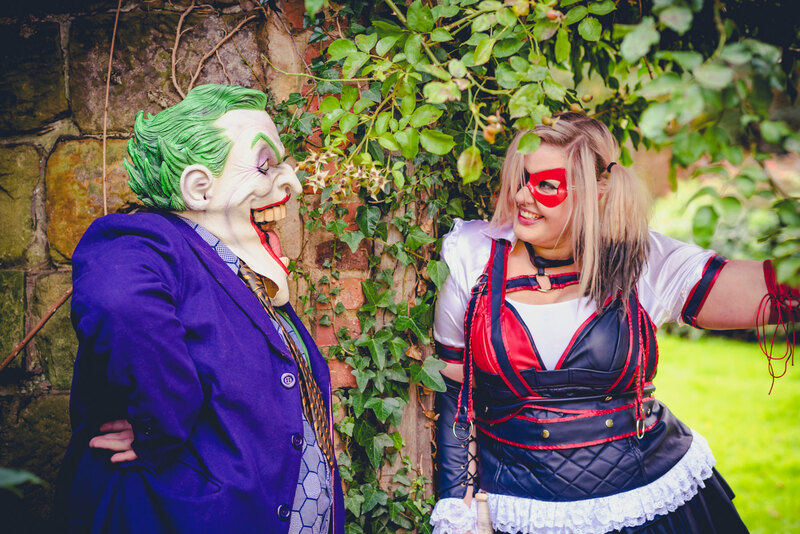 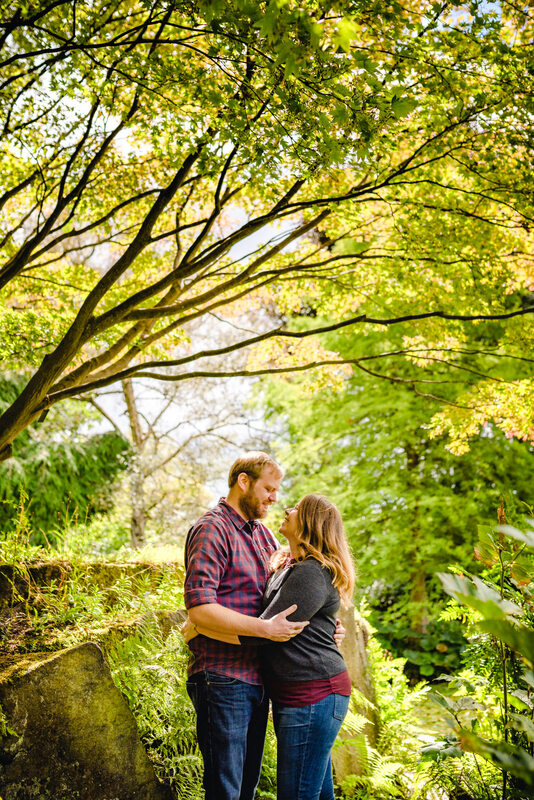 The Dignums - OMG a free pre-wedding photoshoot! 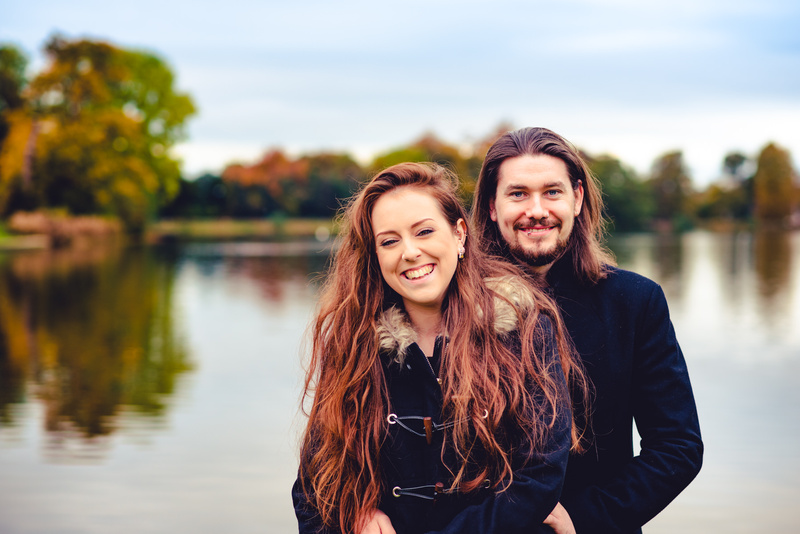 Pre-shooting all over the place! 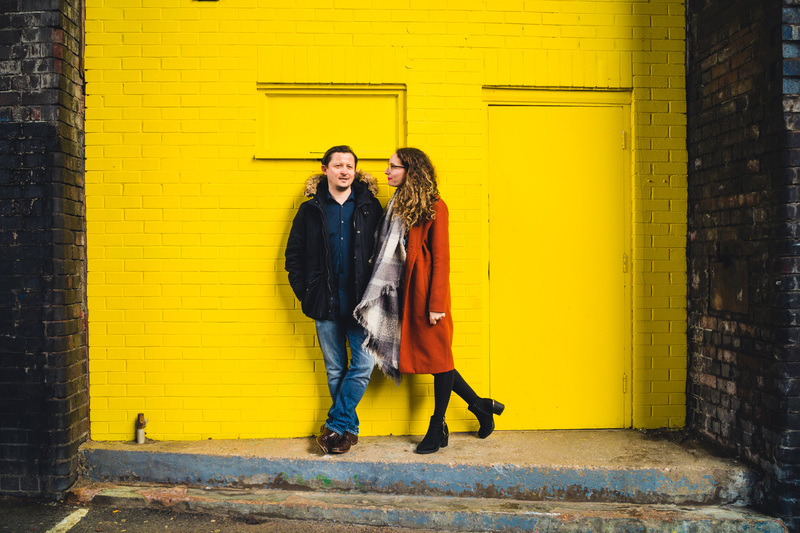 Like silly people we're throwing an amazing freebie right in your face. 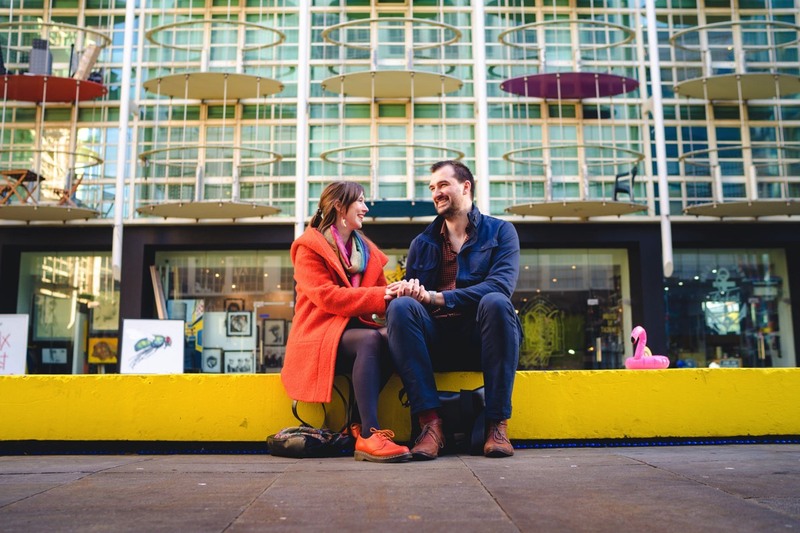 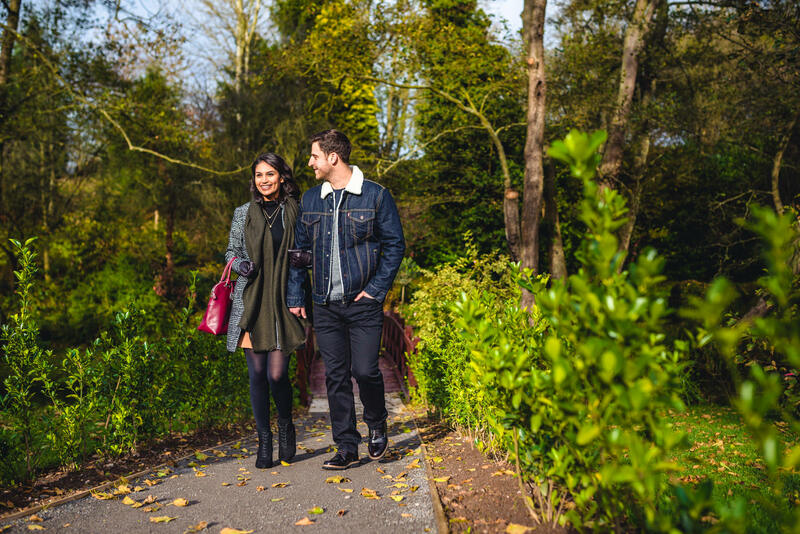 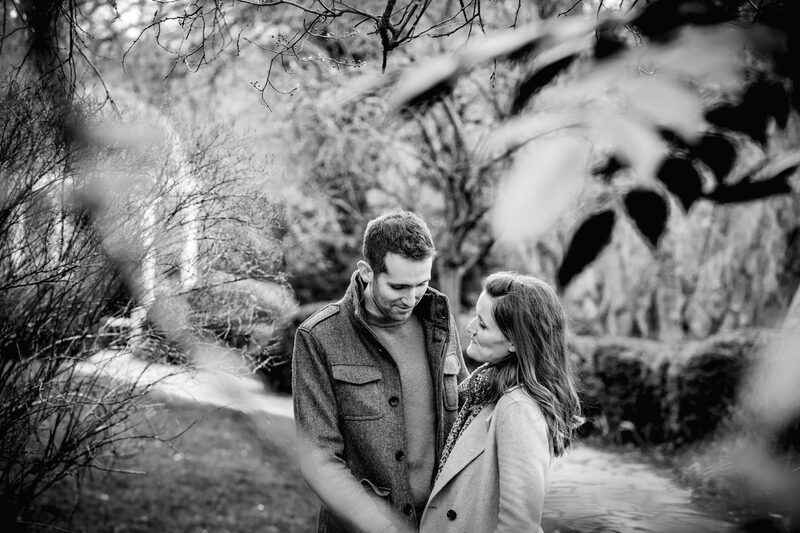 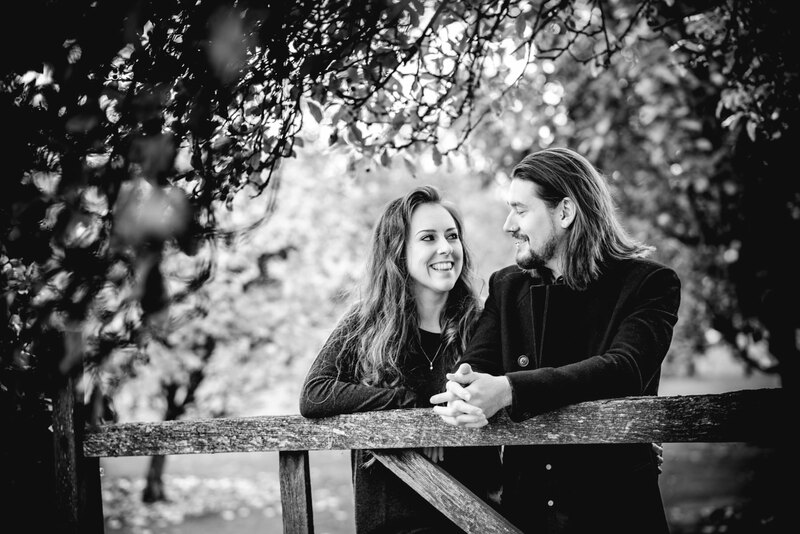 A free pre-wedding/engagement shoot and meet up are a bonus part of all our wedding packages. 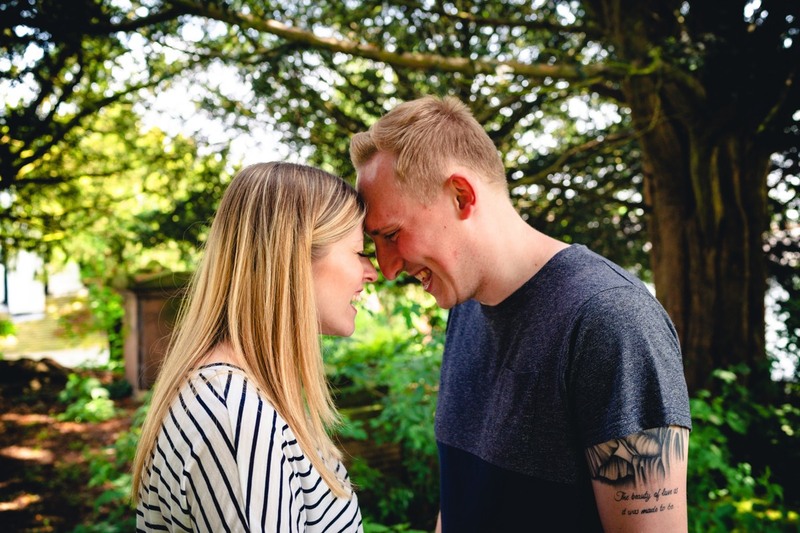 They give us the chance to get to know each other before your big day, discuss your plans, and get a feeling for you folks as a couple and how you interact together. 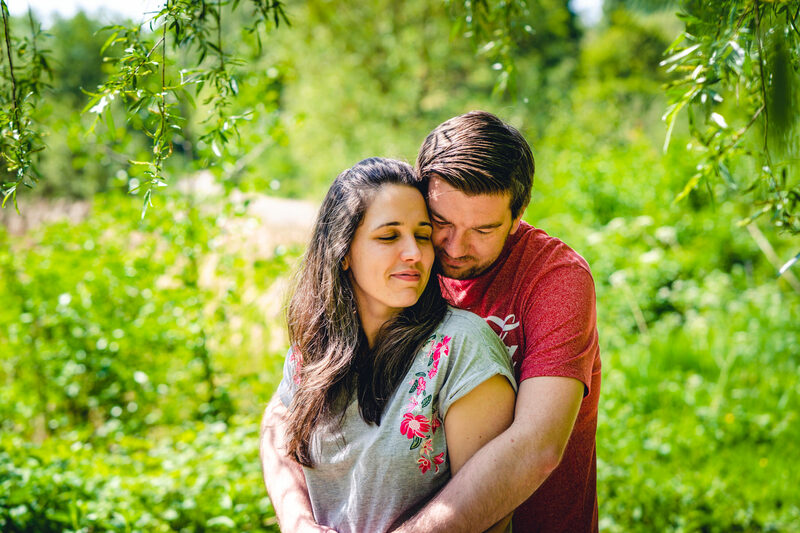 Most importantly it gives you an opportunity to practice and become more relaxed whilst being photographed, not too relaxed though otherwise we'll move into boudoir shoot territory. 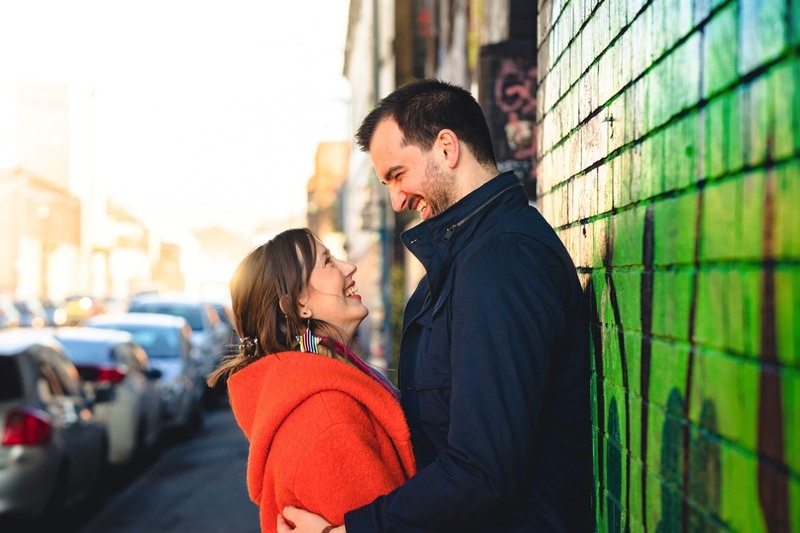 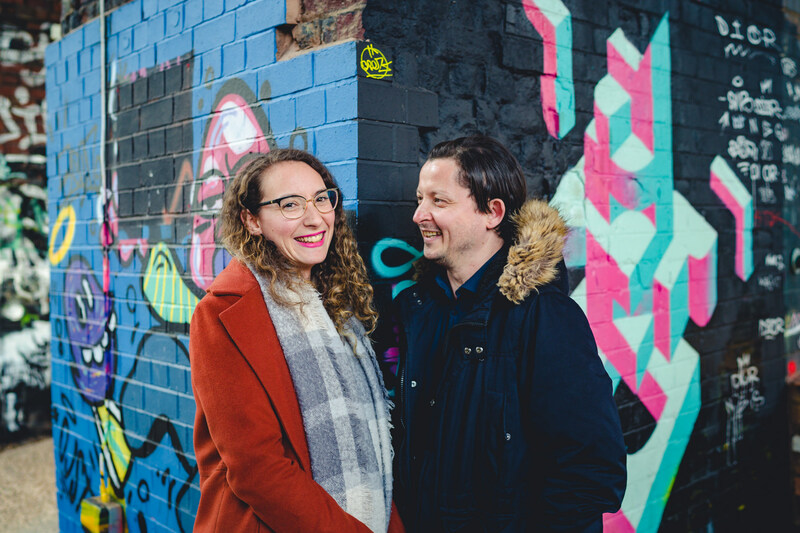 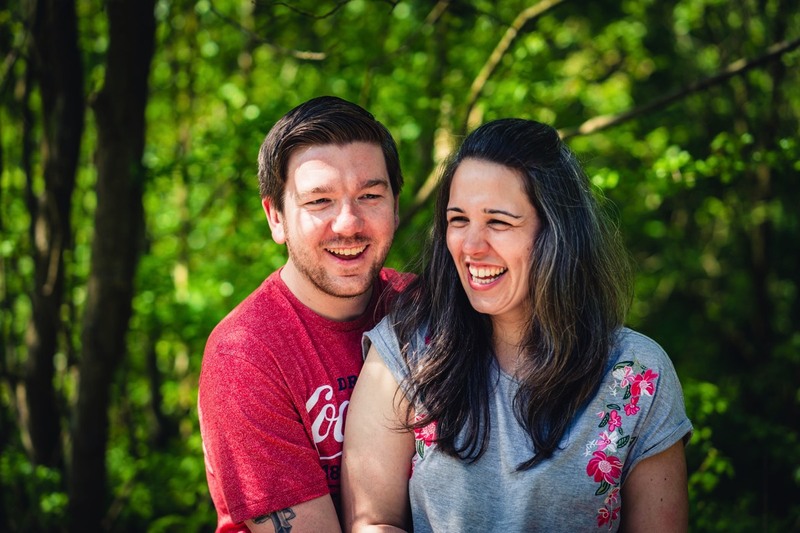 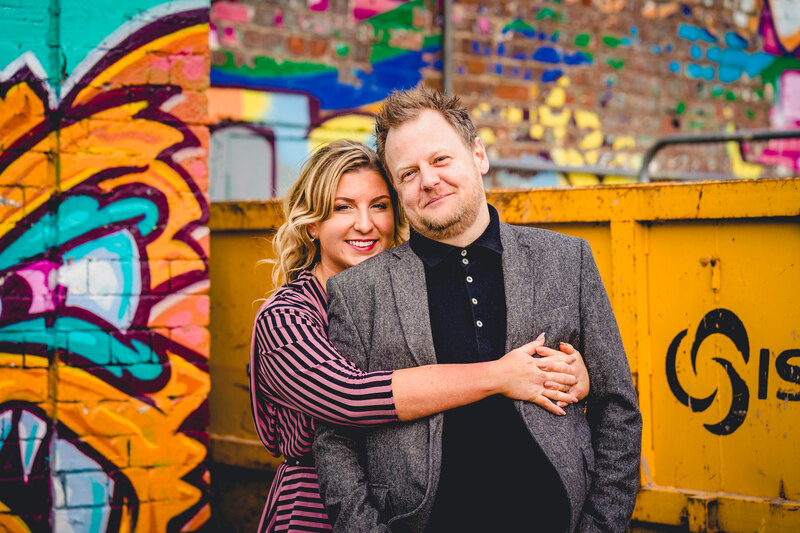 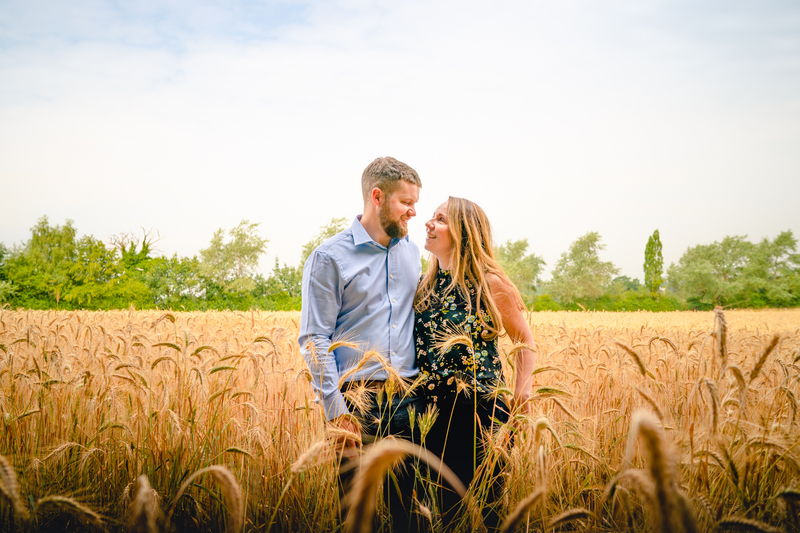 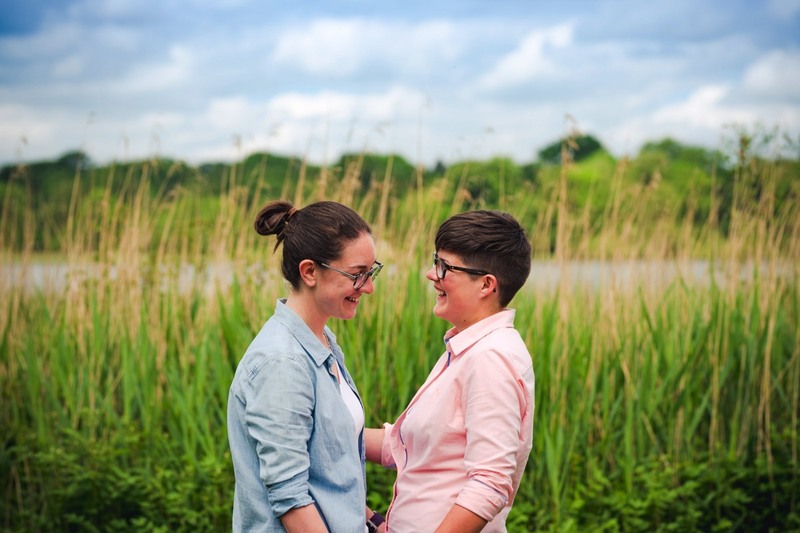 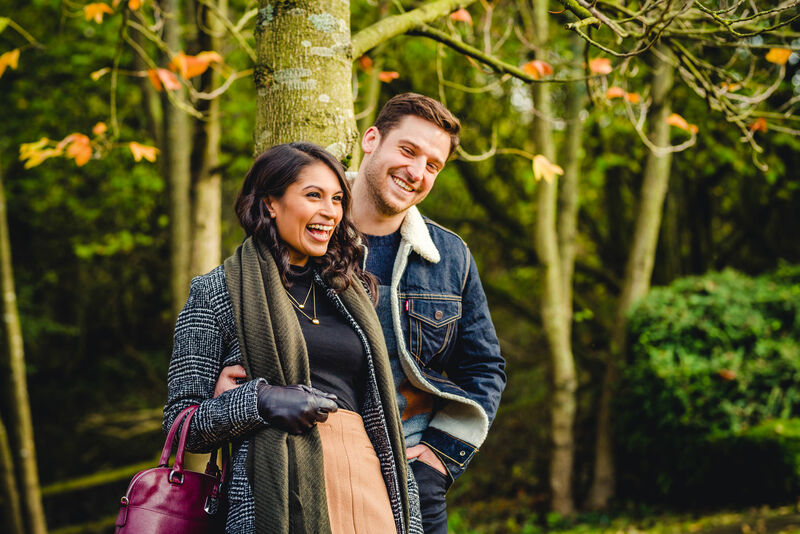 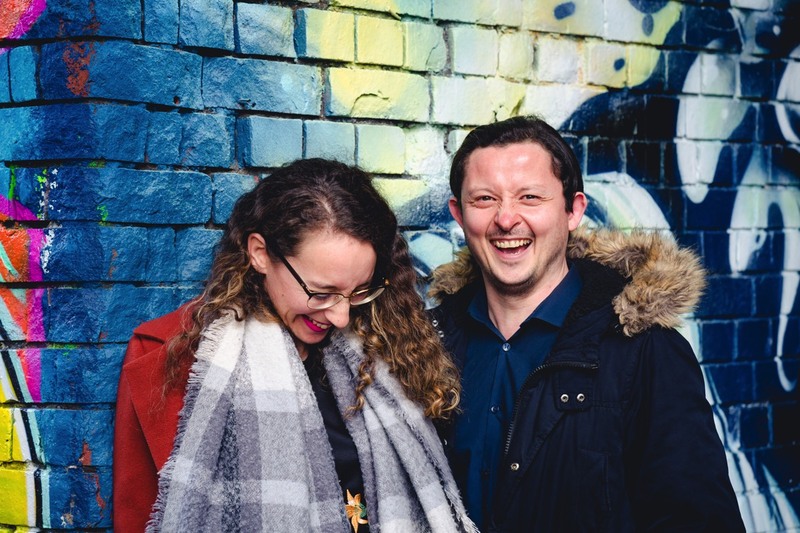 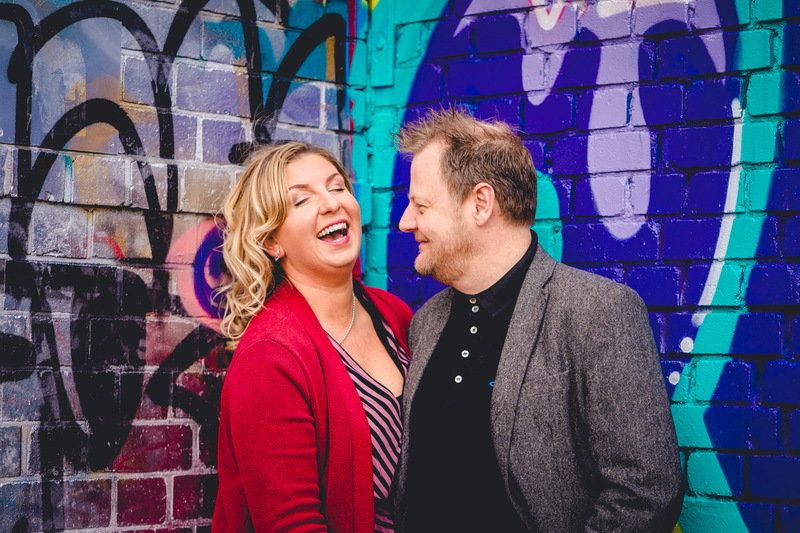 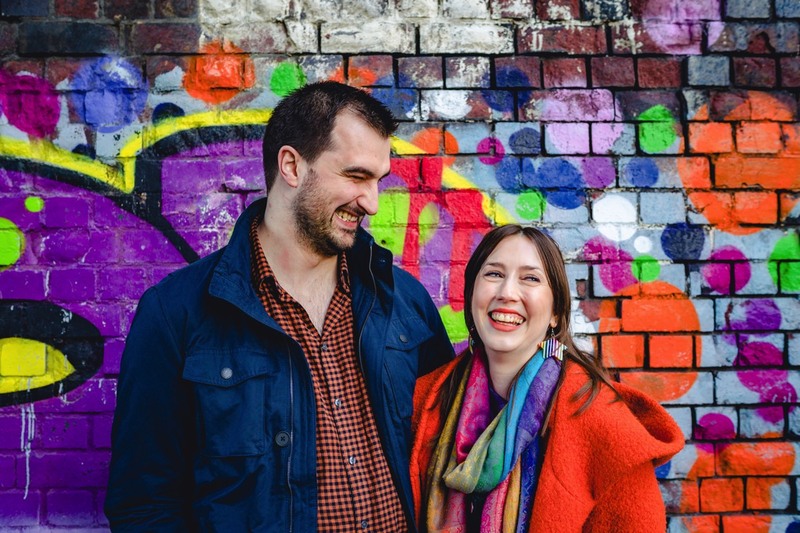 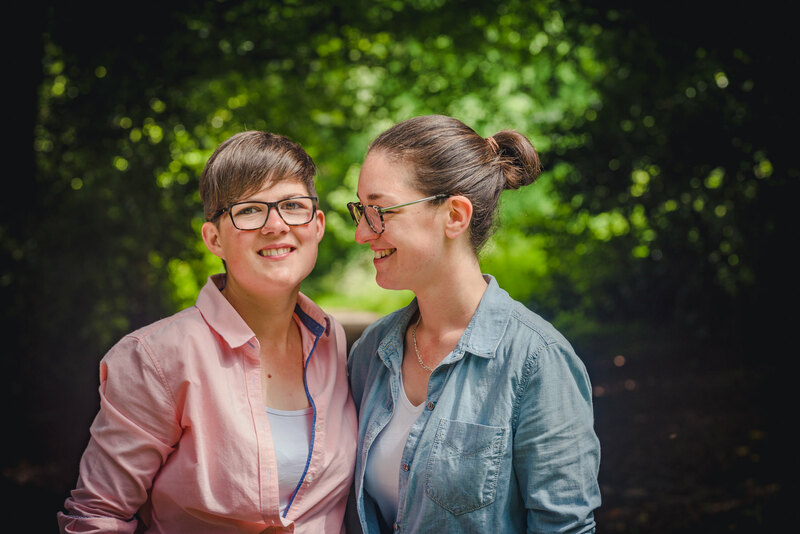 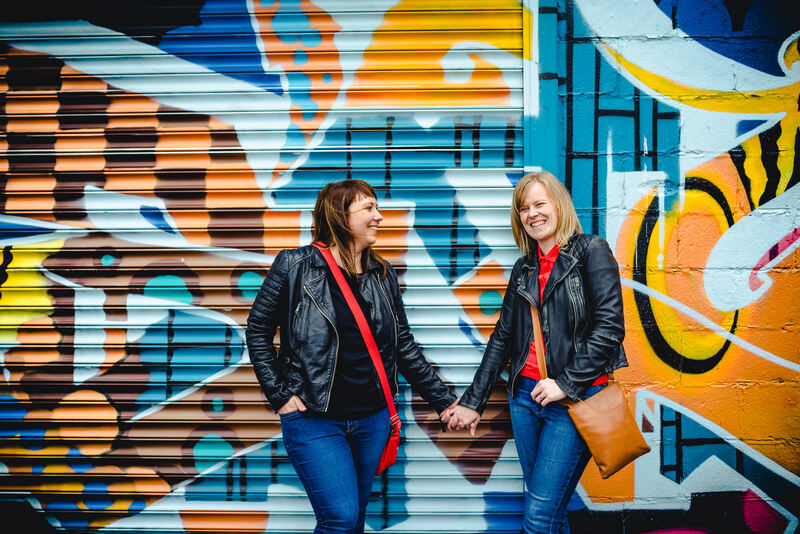 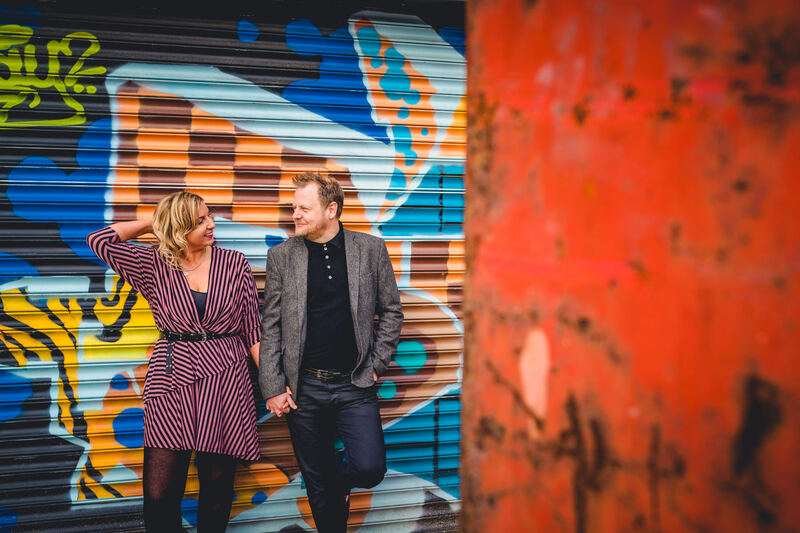 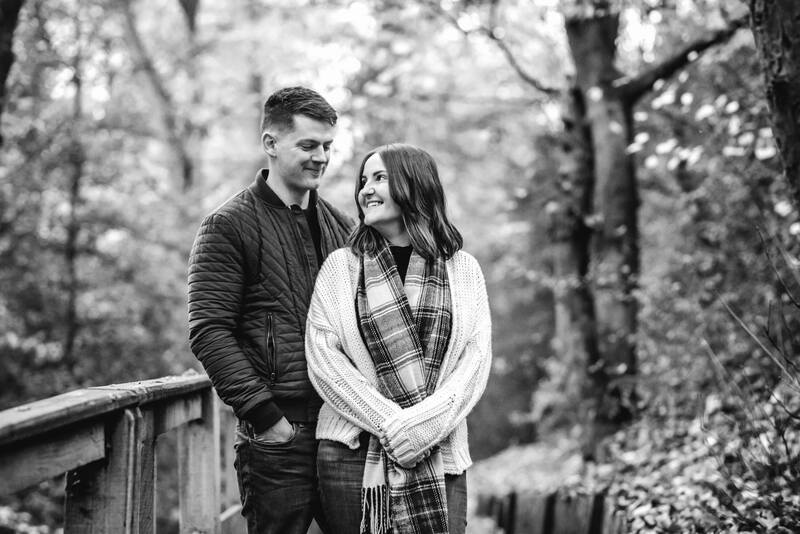 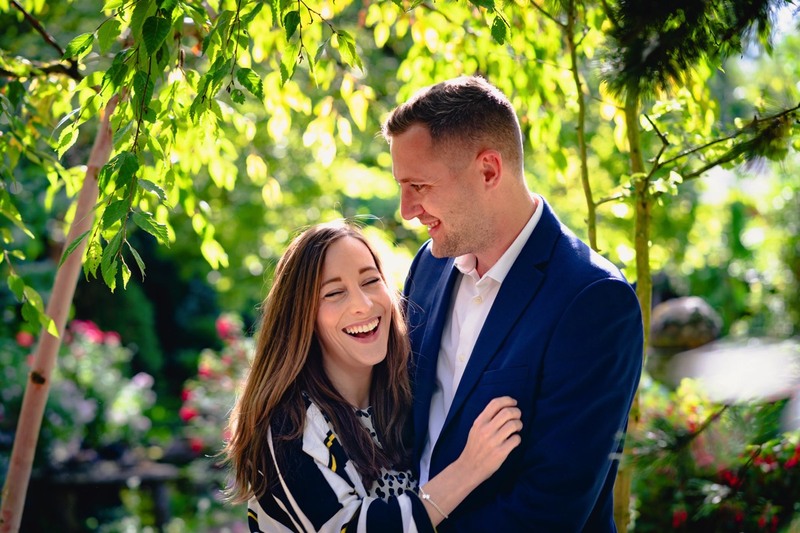 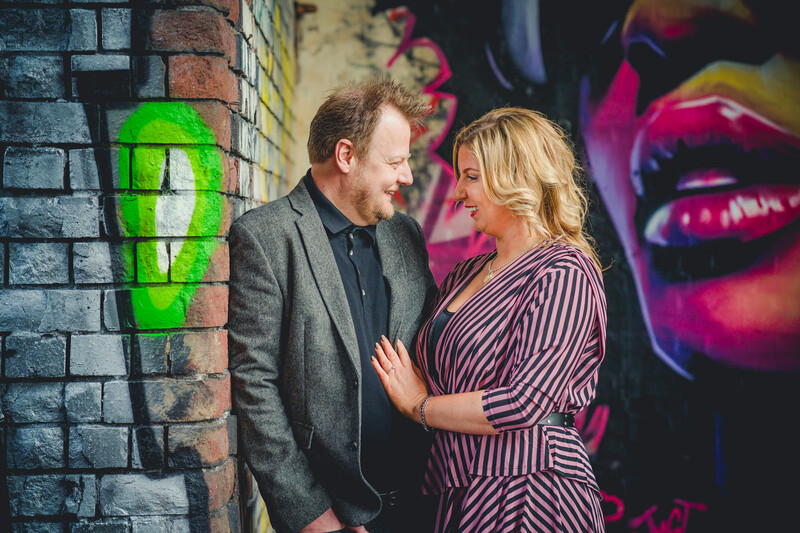 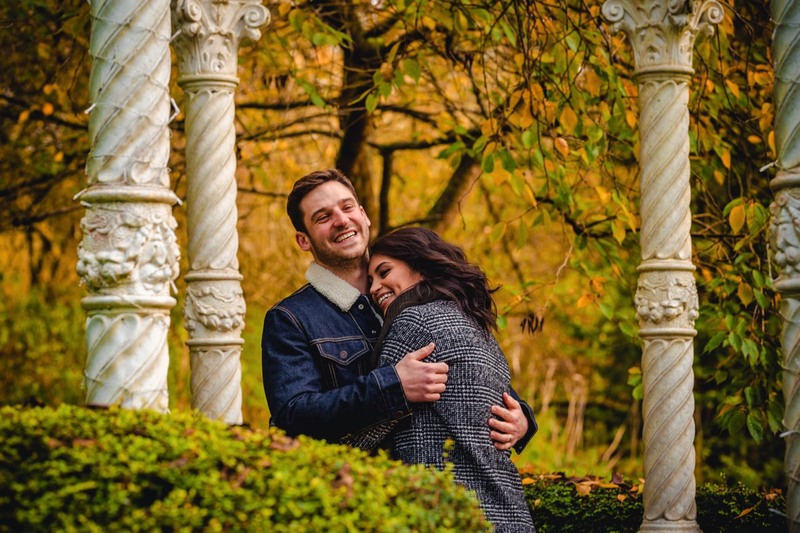 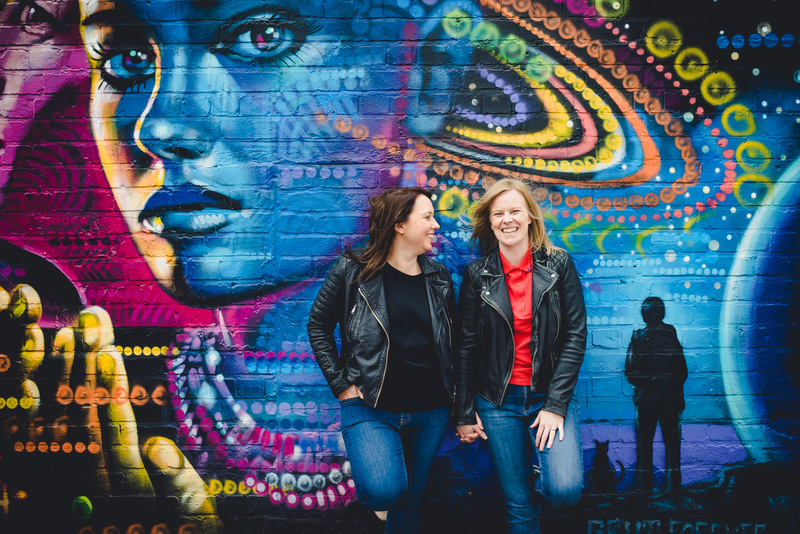 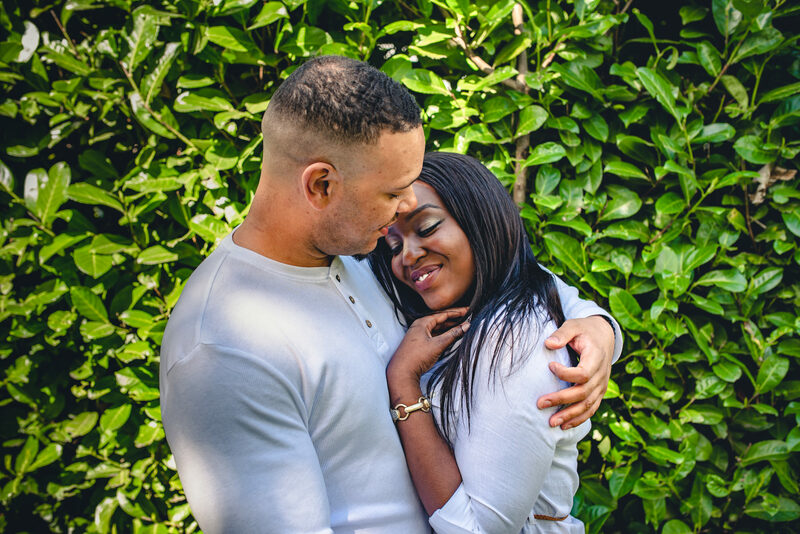 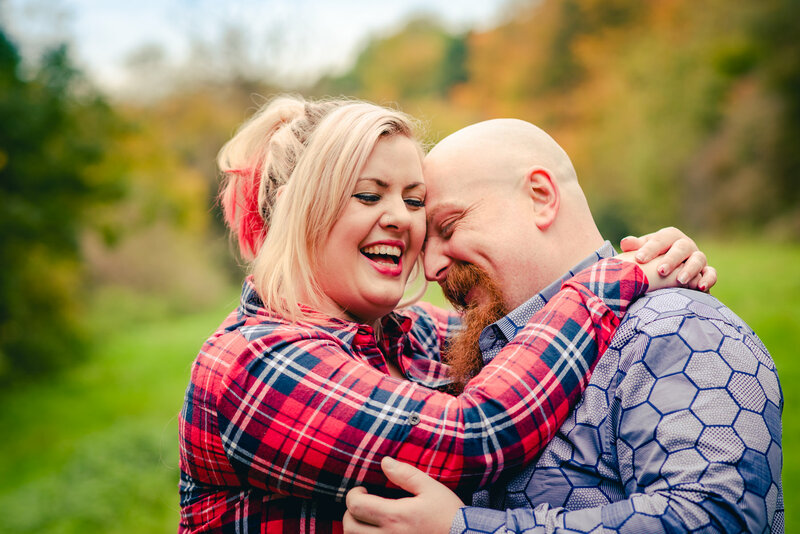 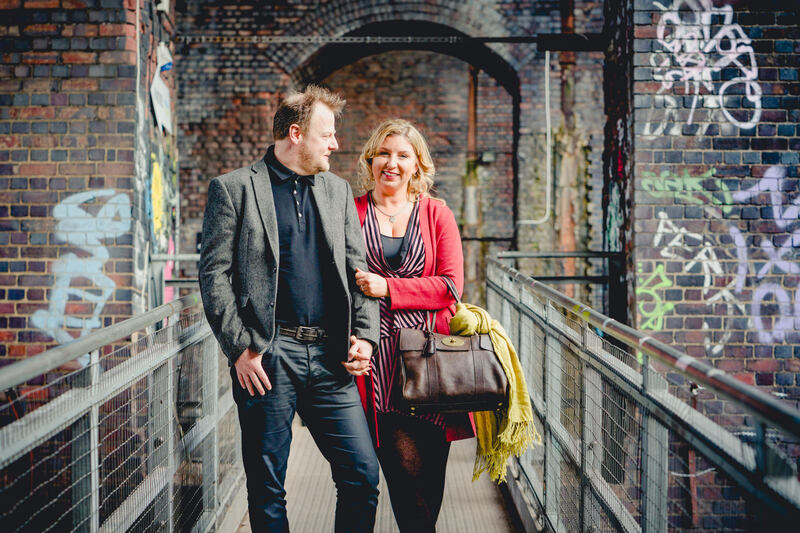 There's a selection of some of our pre-wedding shoots below, but if you're hungry for even more the you can also head over to our blog page where we have more from individual shoots. 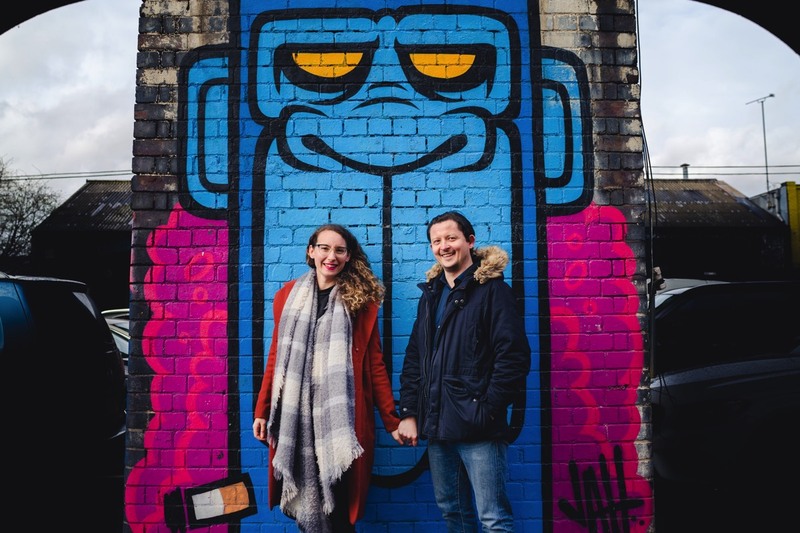 We can also design and create a wedding guest book for you, full of photos from your pre-shoot, with lots of space for guests to leave personal notes, doodles, and the odd inappropriate dunked message. 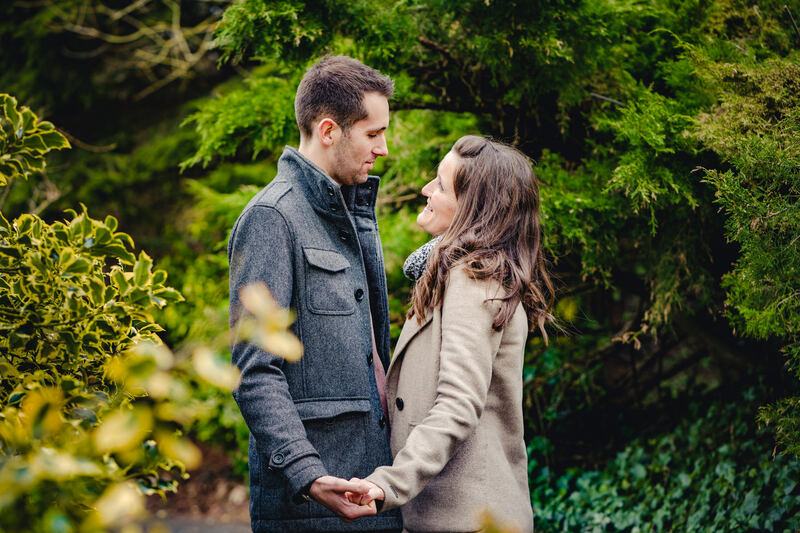 If you like what you see, then just drop us a message to find out our availability for your big day! 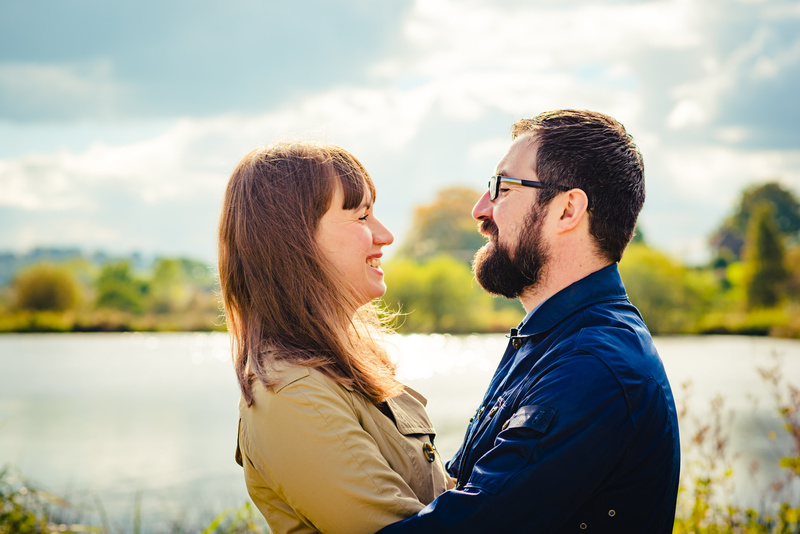 If you've already decided we're the right photographers for you you can take a look at our coverage prices here. 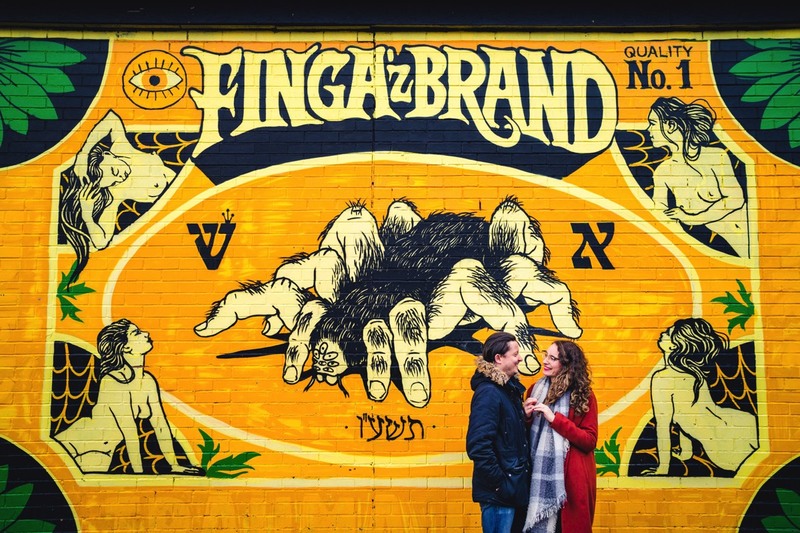 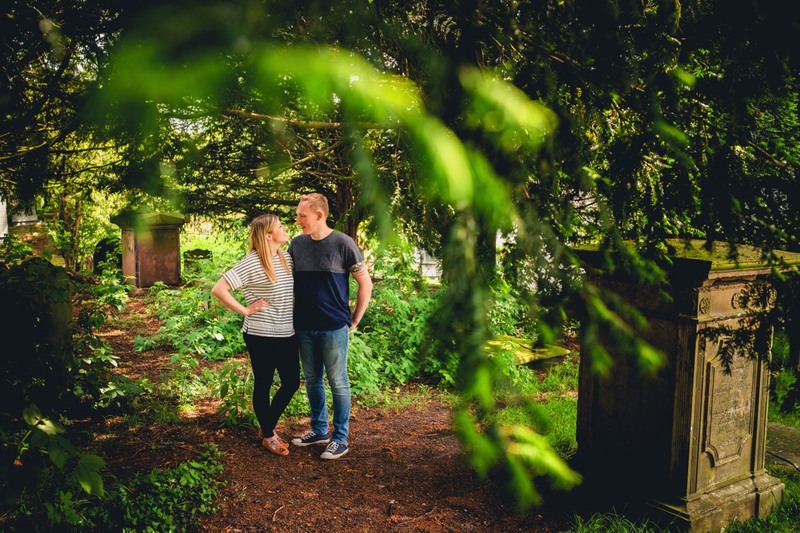 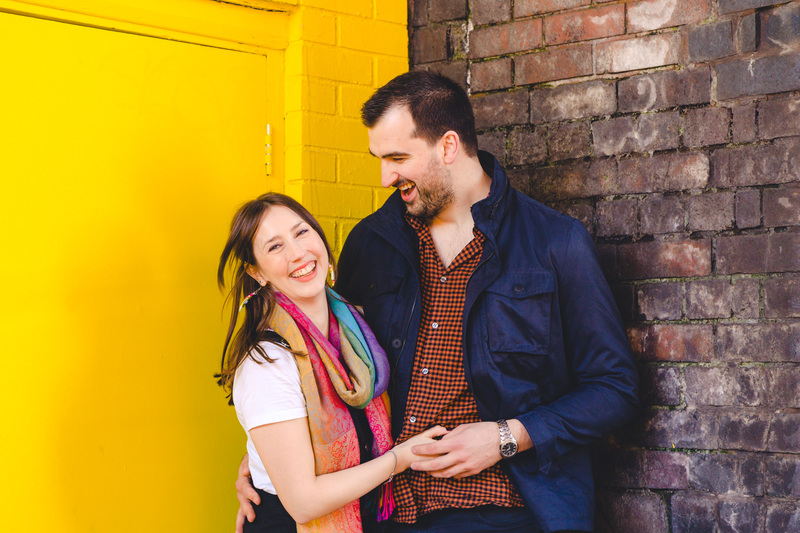 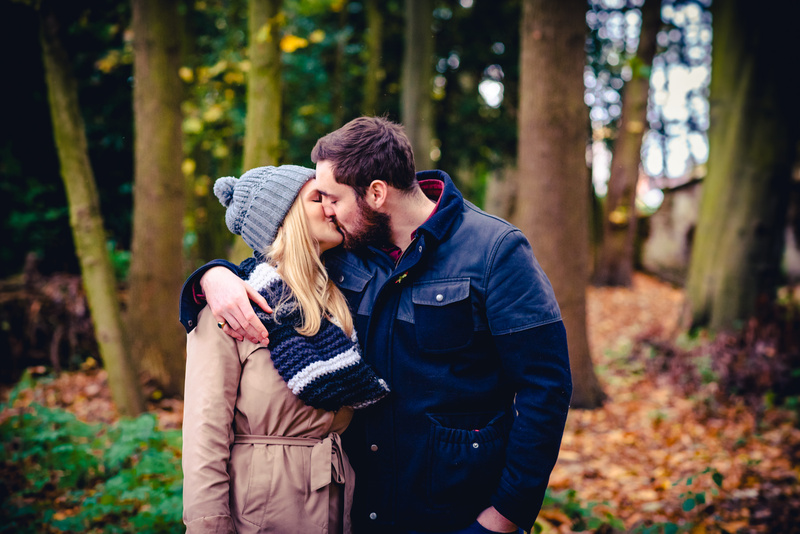 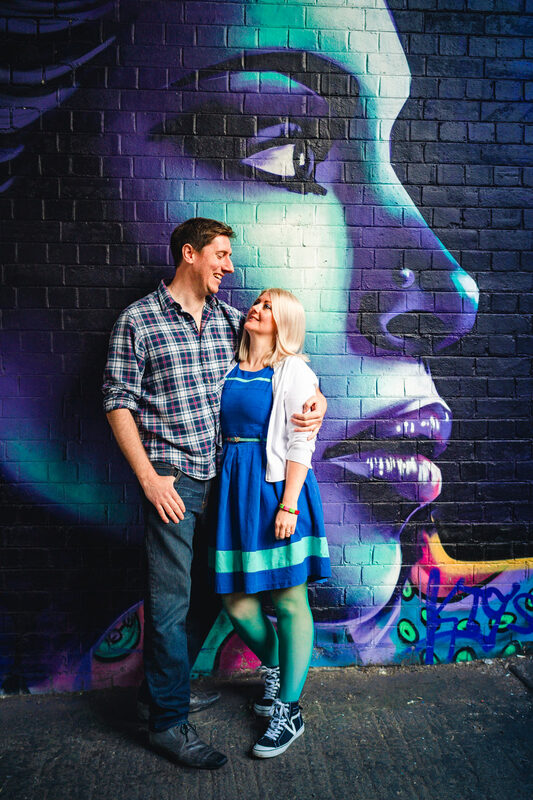 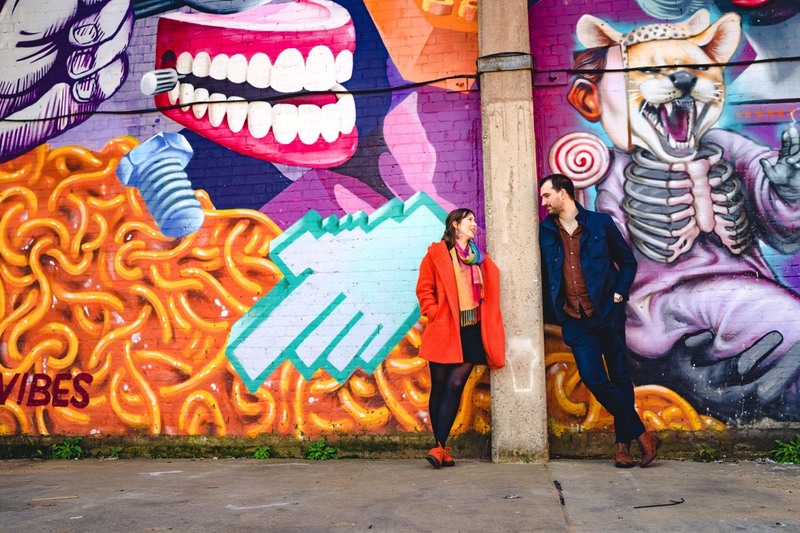 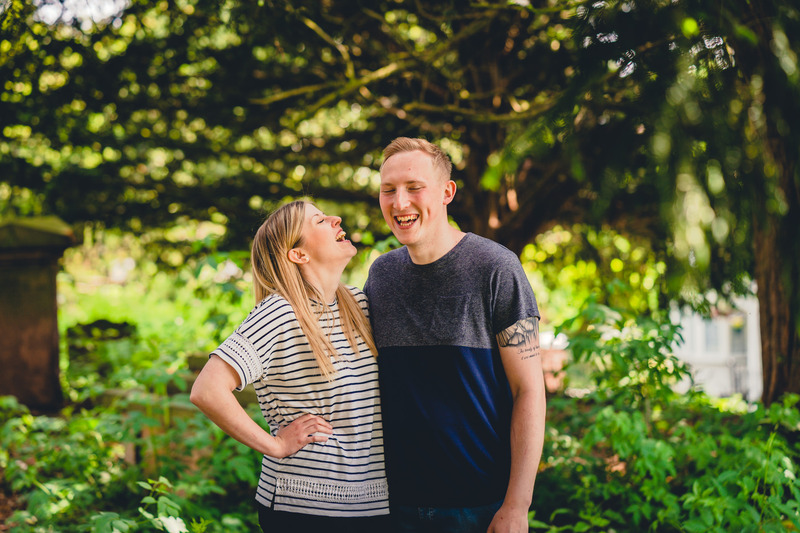 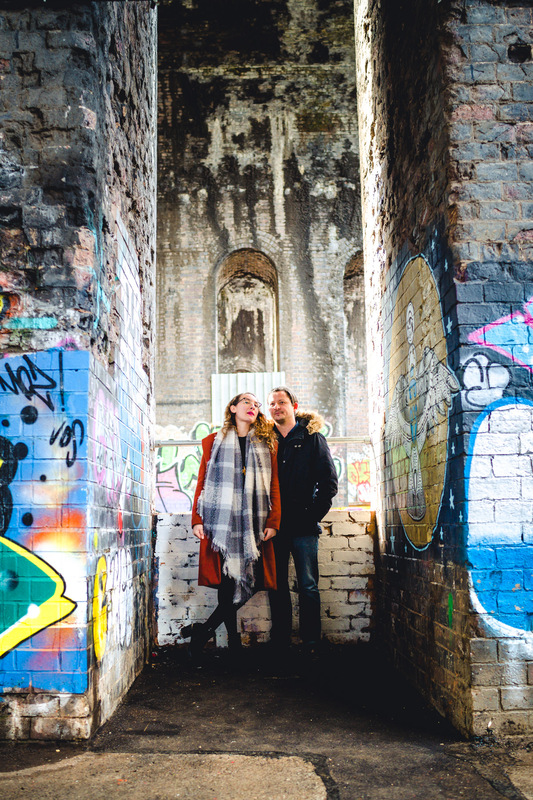 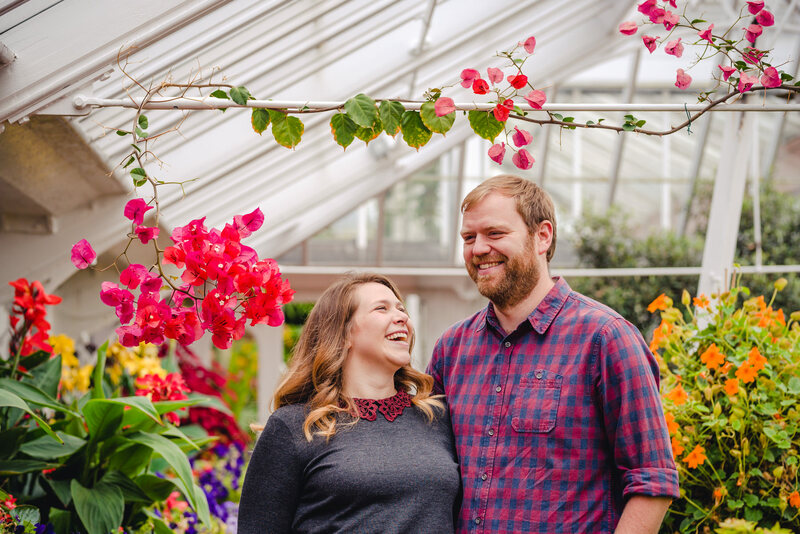 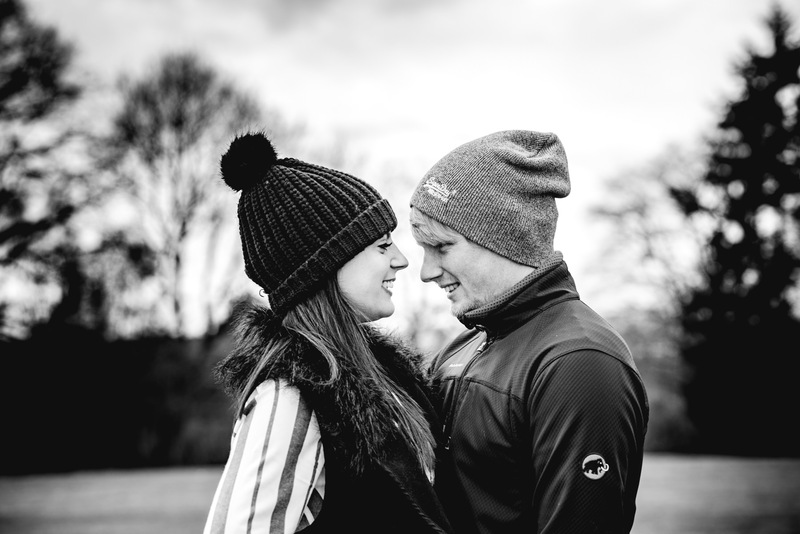 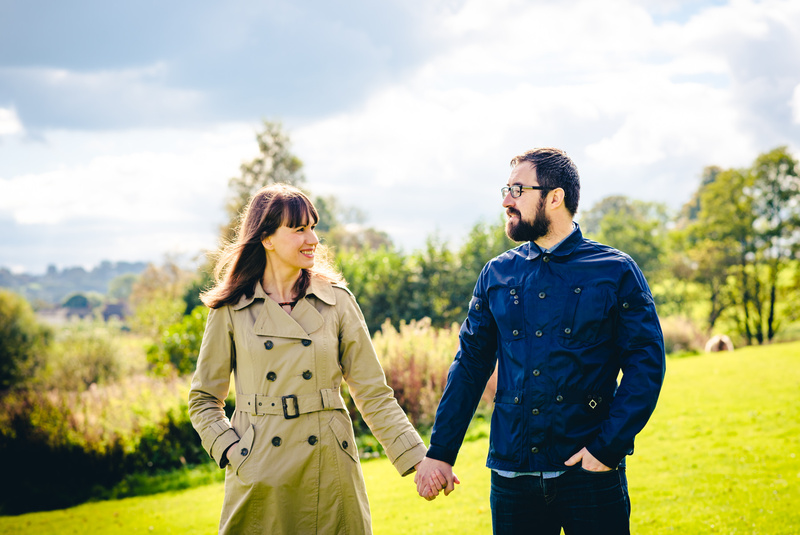 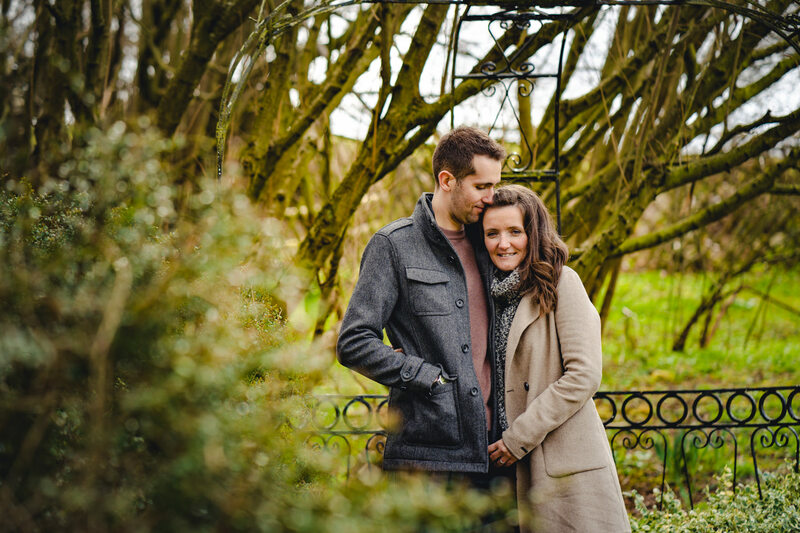 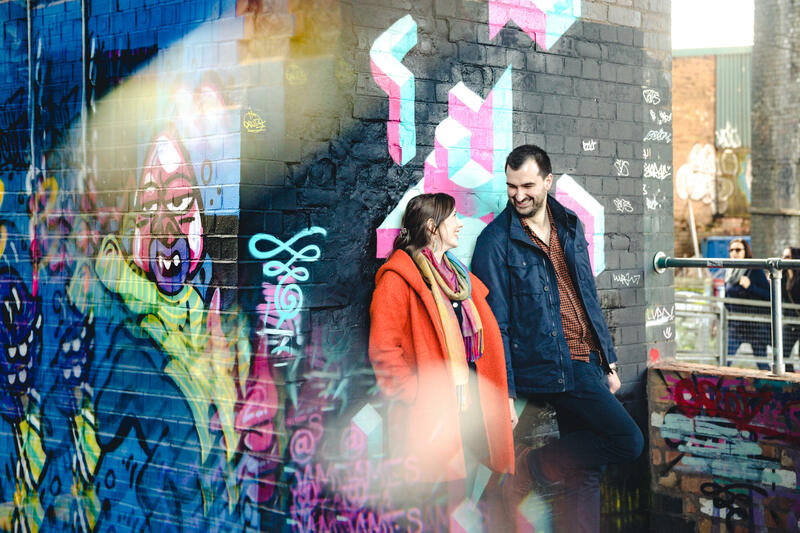 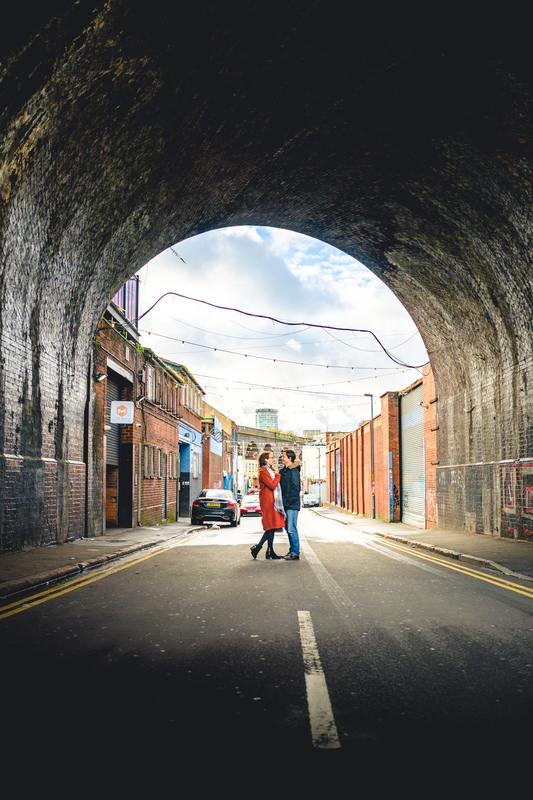 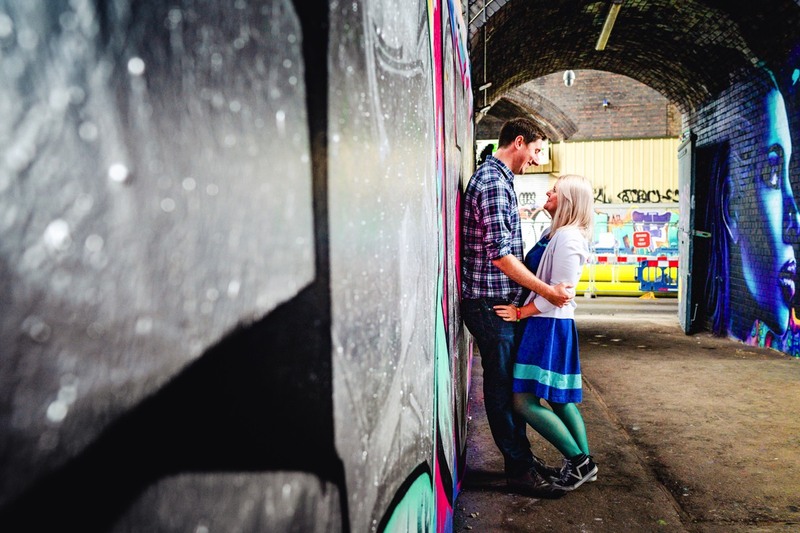 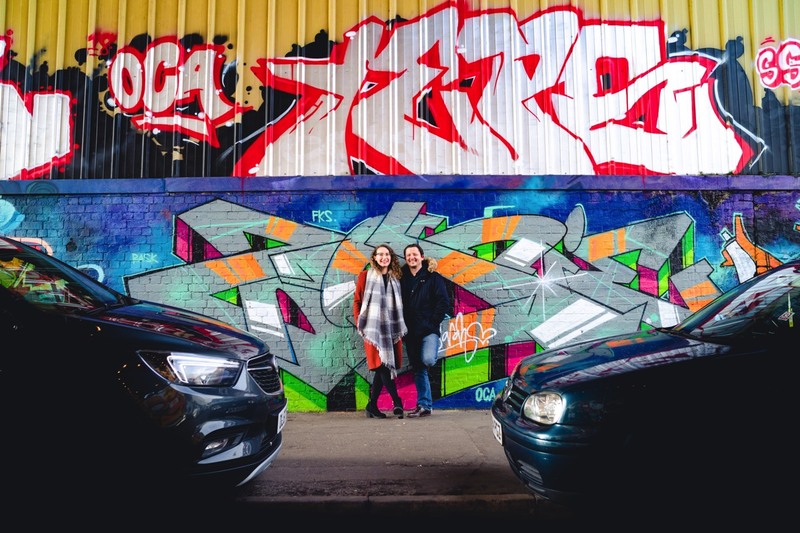 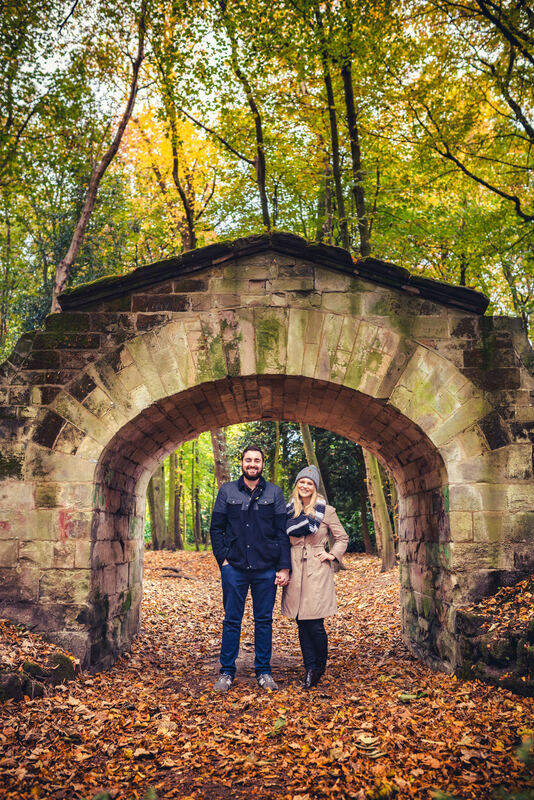 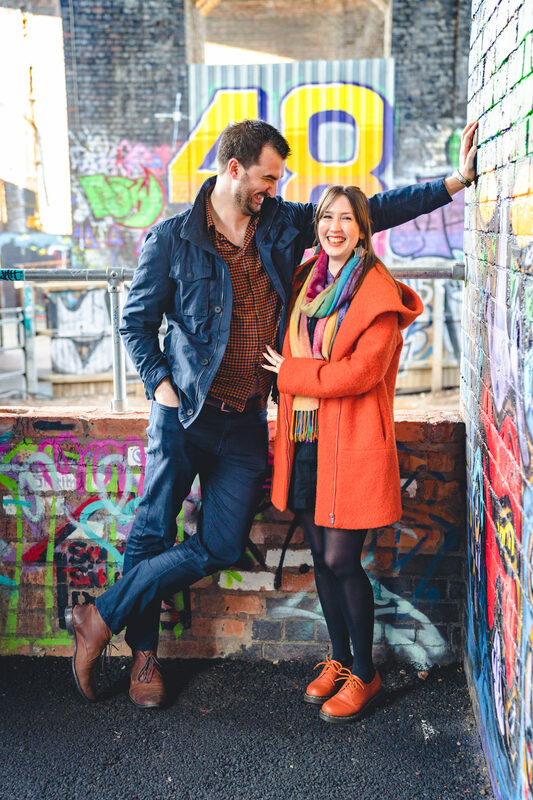 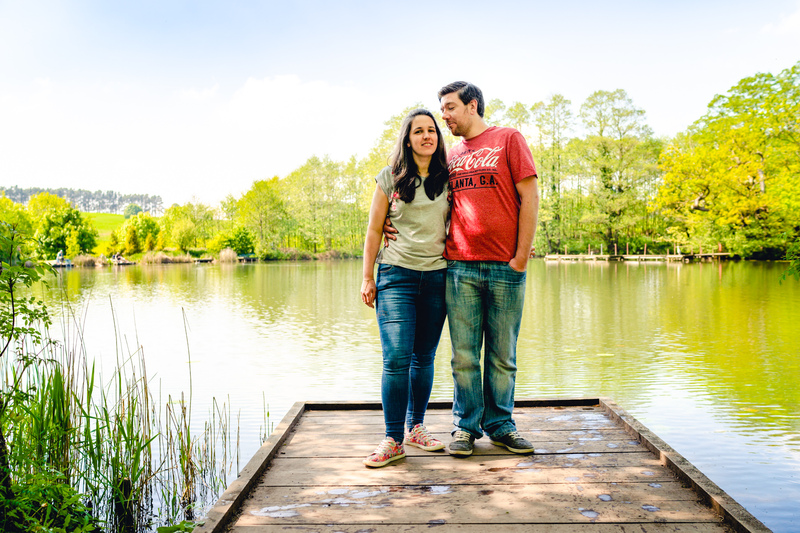 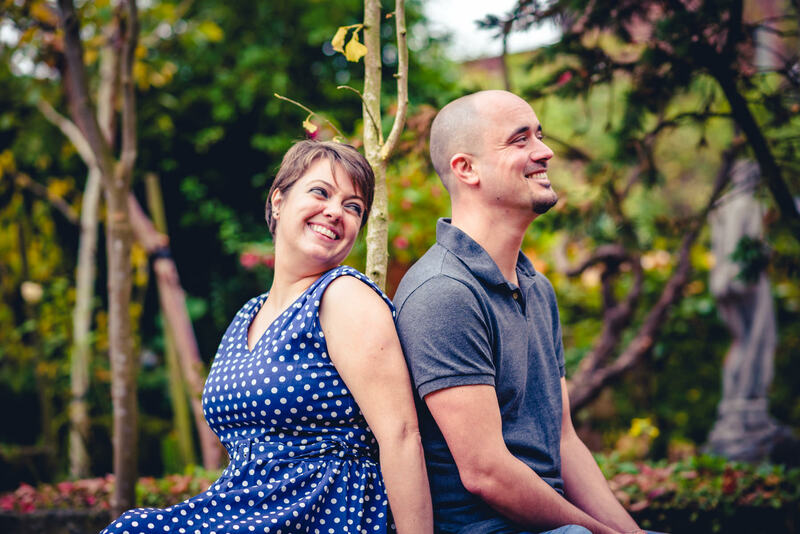 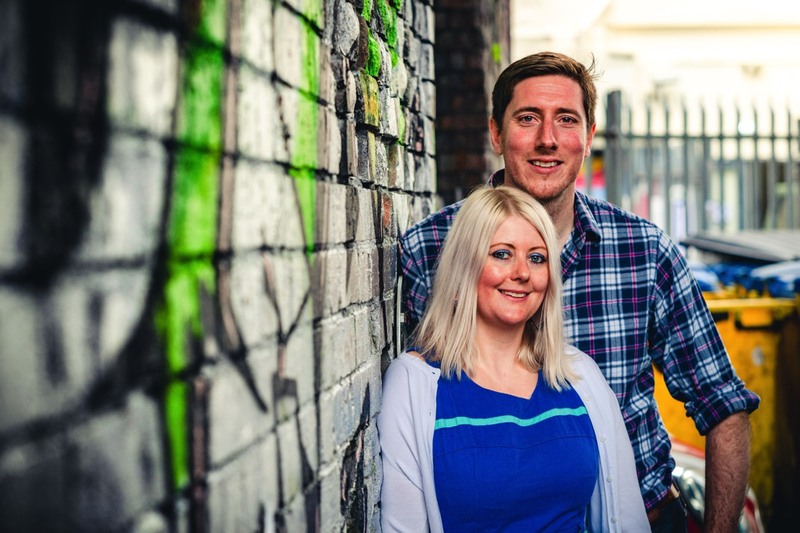 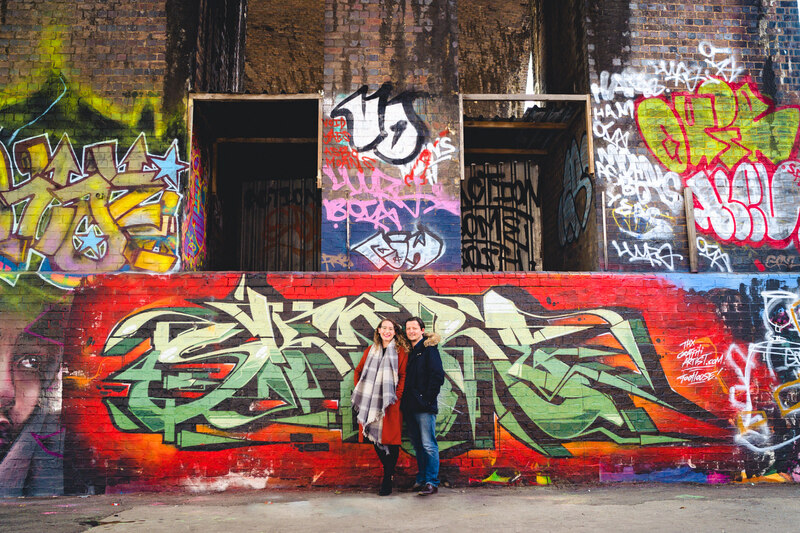 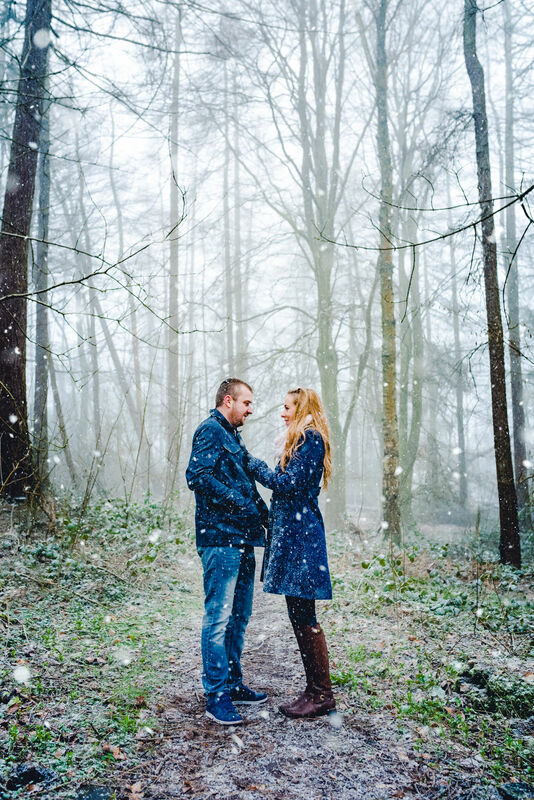 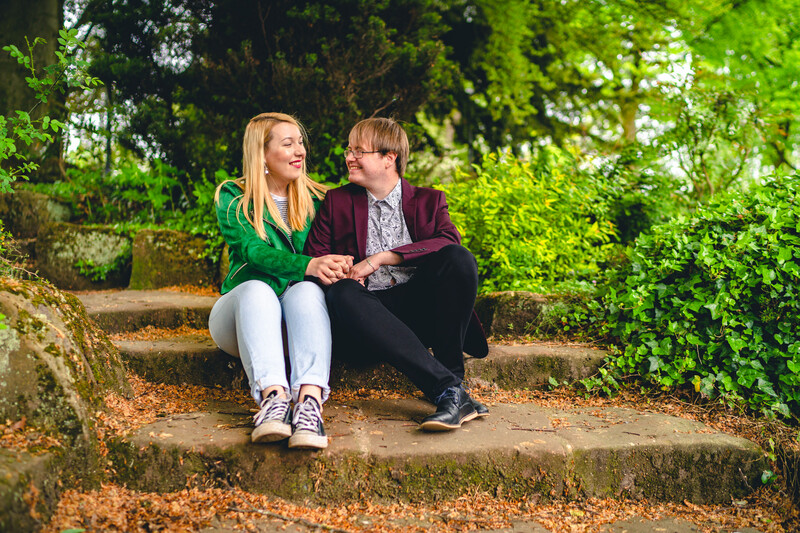 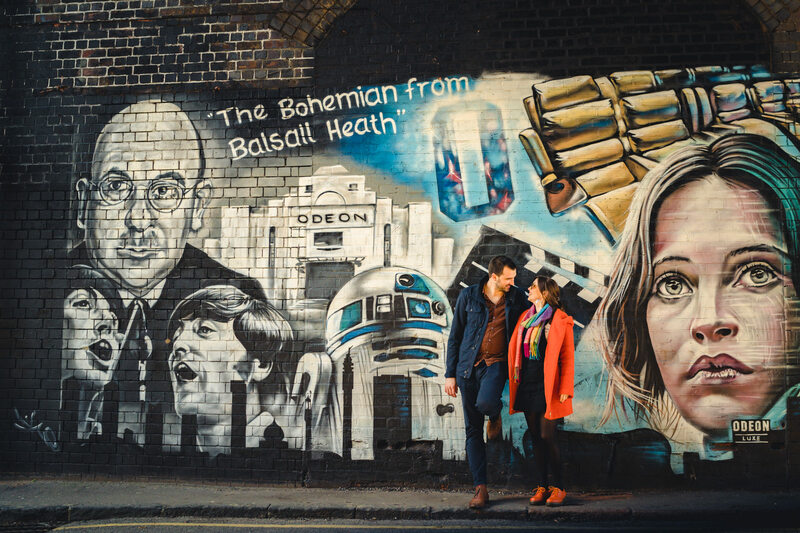 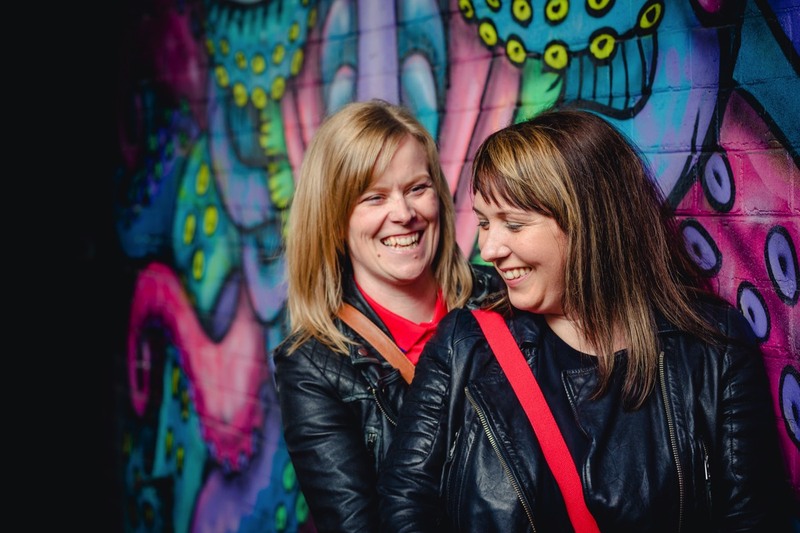 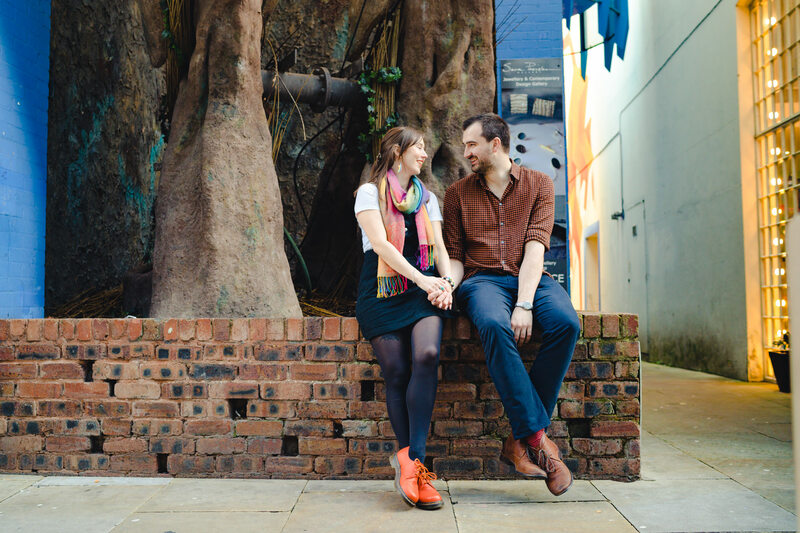 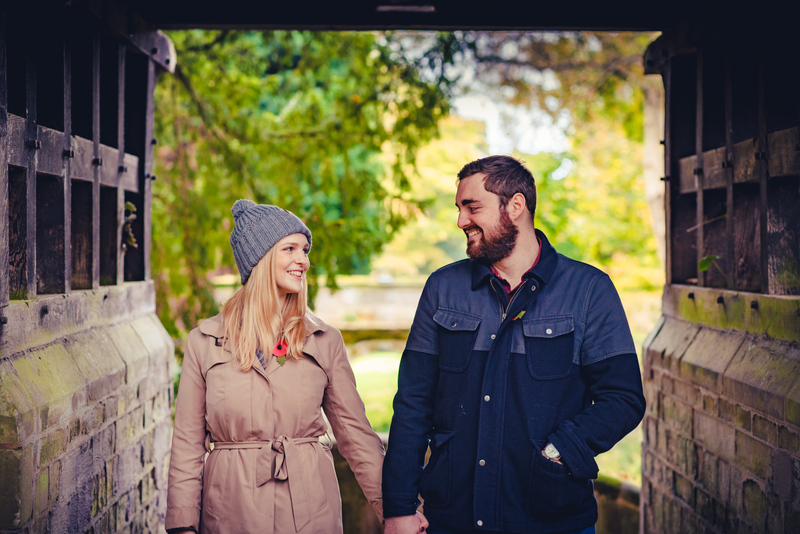 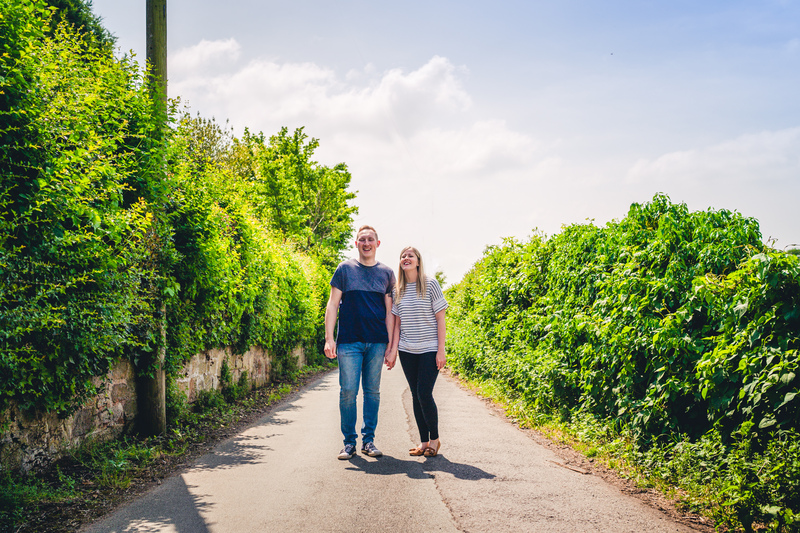 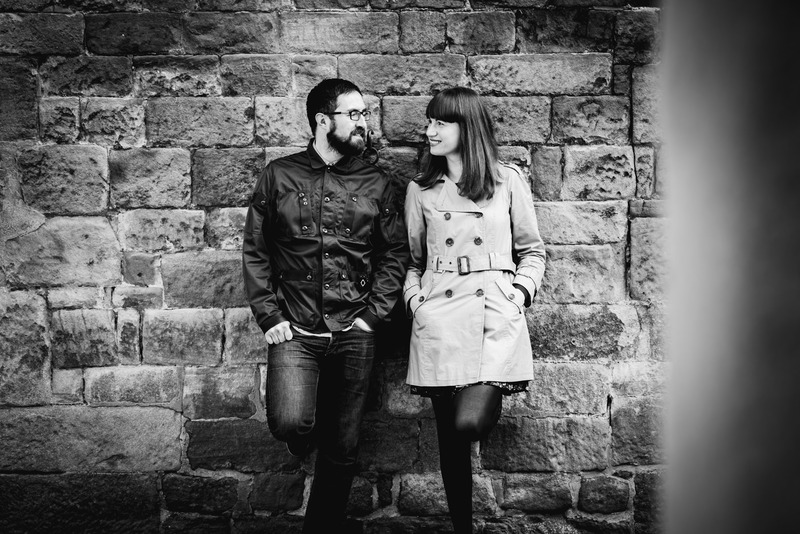 You can see tonnes more of our pre-wedding shoots in our blog posts here! 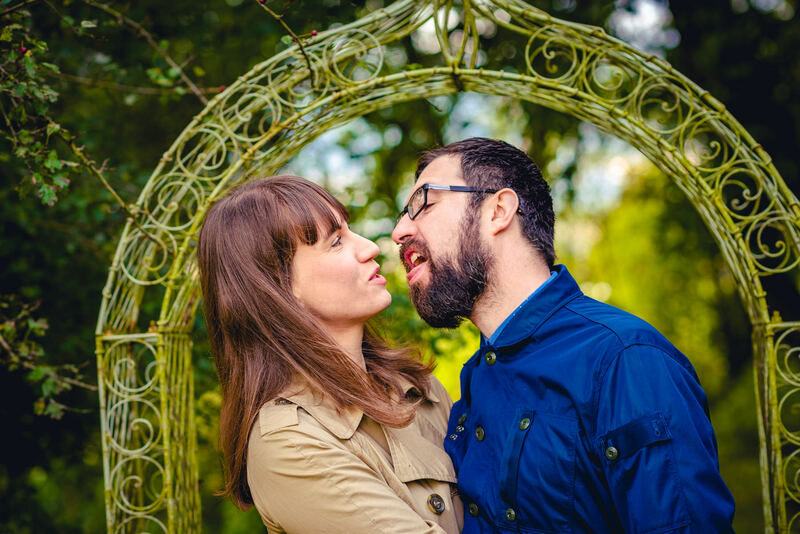 There's loads more over on Instagram. We're all over that shiz! 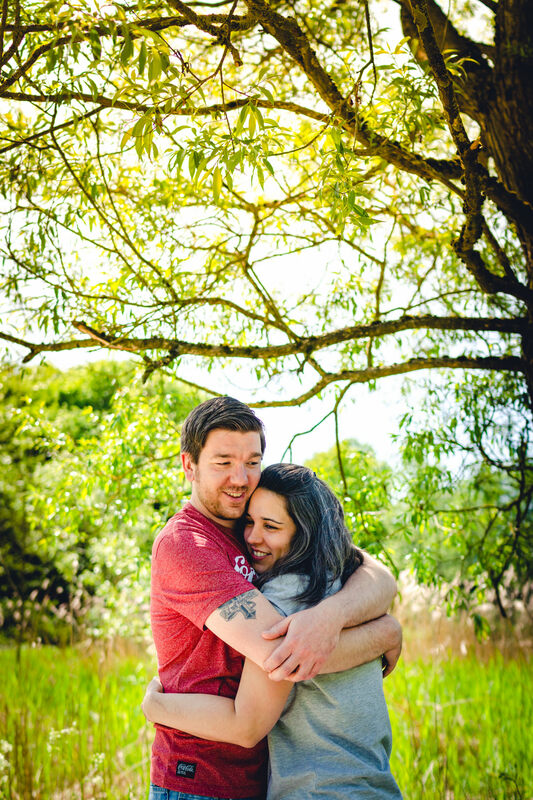 One’s really heavy, and the other’s a little lighter.